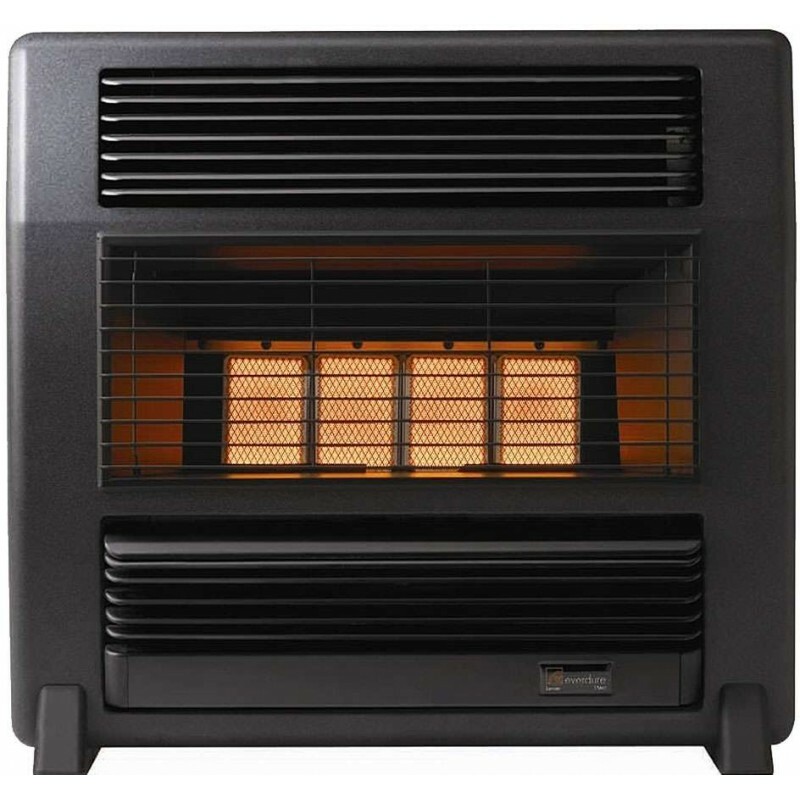 When choosing a heater for your home, many factors should be considered to ensure you have made the right choice. The Omega Altise Lancer can heat up large open plan areas up to 52m² and is available in a number of colours to suit your home also featuring standard convection louvers to direct the flow of warm air and an easy to use push button control panel. 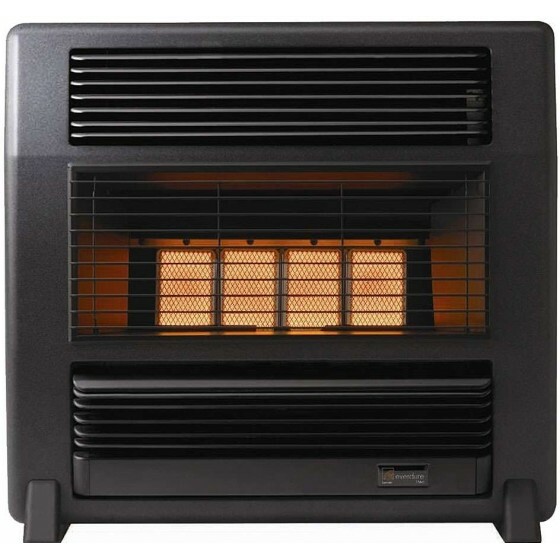 All Omega Altise heaters are developed with safety in mind and are tested to ensure compliance with the Australian Standards. The safety tip over switch enables the heater to automatically shut off if it tips over for any reason, giving you peace of mind. 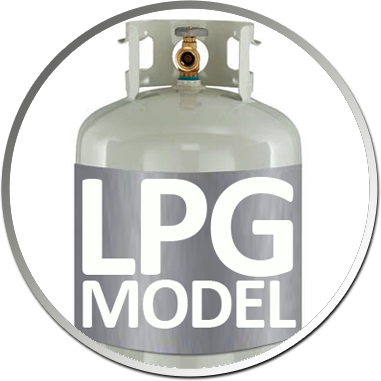 The flame failure shut off ensures that if the flame goes out, the gas will shut itself off so there are no dangerous gas leaks. The radiant panels can be manually lit, so during a blackout you are still able to use the heater.